Indonesian Ride-hailing company Go-Jek is reportedly all set to receive investments from U.S. tech giant Google, South Korea’s Samsung Venture Investment Corp, Singapore’s sovereign fund Temasek and Chinese e-commerce company Meituan-Dianping. According to Reuters, all these companies are expected to join Go-Jek’s latest round of fundraising that can reach up to $1.2 billion, which will value the company at $3 billion. While concrete numbers are hard to come by, two of the sources cited by Reuters seem to believe that Google will invest about $100 million in Go-Jek. 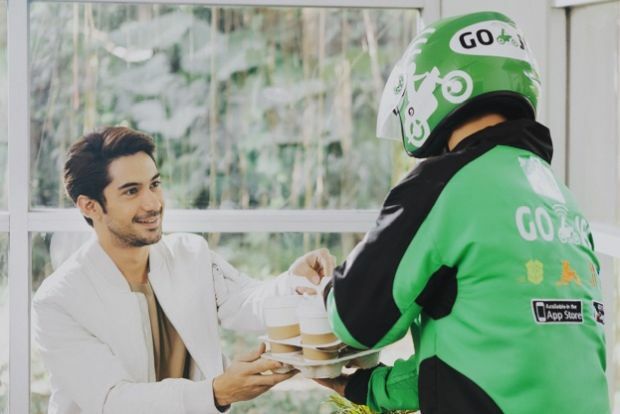 Go-Jek’s current investors include New York-based private equity firms KKR & Co LP and Warburg Pincus LLC, both of whom are also expected to take part in the upcoming fundraiser, with the deal expected to be finalized next week. With Southeast Asia’s ride-hailing market heating up, many global firms are being drawn to the market. In fact the competitiveness of the market has also forced acquisitions. Grab just acquired India’s IKaaz, a digital payments startup, to bolster its offering in India. 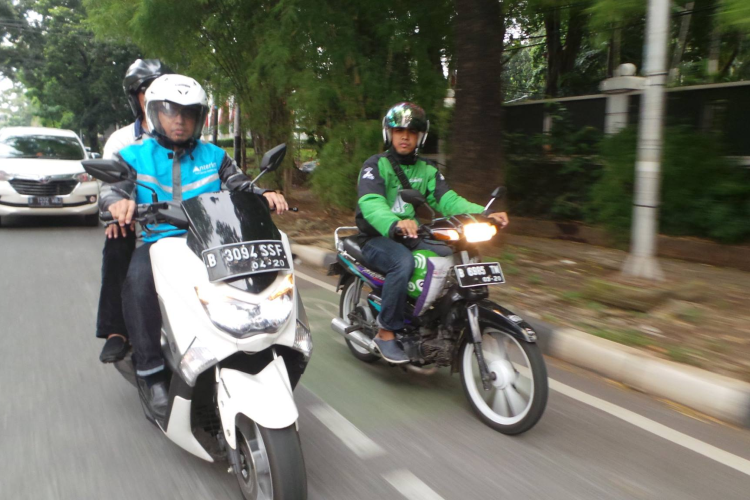 Go-Jek itself has been one of the fastest-growing companies in the segment, and has already managed to secure investments from Sequoia Capital, Northstar Group, DST Global and NSI Ventures, alongside KKR and WP. Most of these companies invested in G-Jek back in 2016, when the Indonesian ride-hailing firm managed to secure $550 million venture capital funding that valued the company at $1.3 billion. Go-Jek only started operations in January 2015, but is said to have grown 900-times within the first 18 months of its launch. The company competes against Singapore-based Grab and American ride-hailing behemoth Uber. When contacted by Reuters, Google, Samsung, KKR, Warburg and Temasek declined to comment on the matter, while Meituan-Dianping and Go-Jek did not respond to queries.